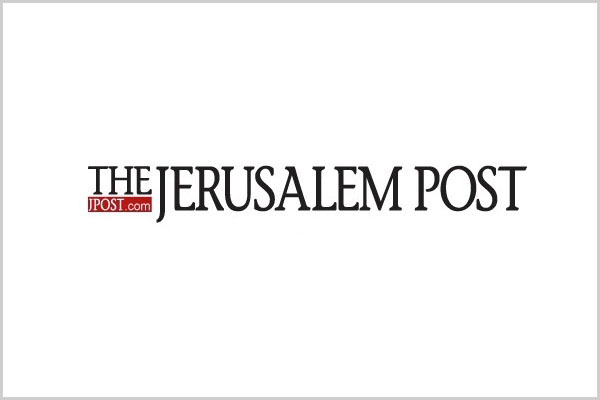 FORT LEE, NJ – Steinreich Communications Group, Inc., an international public relations firm based in New Jersey, has been appointed public relations consultant to the Jerusalem Post, focusing its efforts on the news organization’s prestigious Fifth Annual Jerusalem Post Conference. The Jerusalem Post is Israel’s leading English language daily newspaper, and has the largest on-line presence for news and information about Israel and the Jewish world. Its annual conference, which this year takes place May 22nd, has for the past four years served as the foremost confab addressing the critical issues facing Israel and the Jewish world, bringing together international political, government, business, and academic leaders to address issues of economic, security and peace, among others. Speakers will include Israeli Minister of Education Naftali Bennett, Minister of Justice Ayelet Shaked, former IDF Chief of Staff Gabi Ashkenazi, former director of the Mossad Efraim Halevy and Israeli Ambassador to the UN Danny Danon. They will be joined by a number American politicians and officials who will address the conference as well. 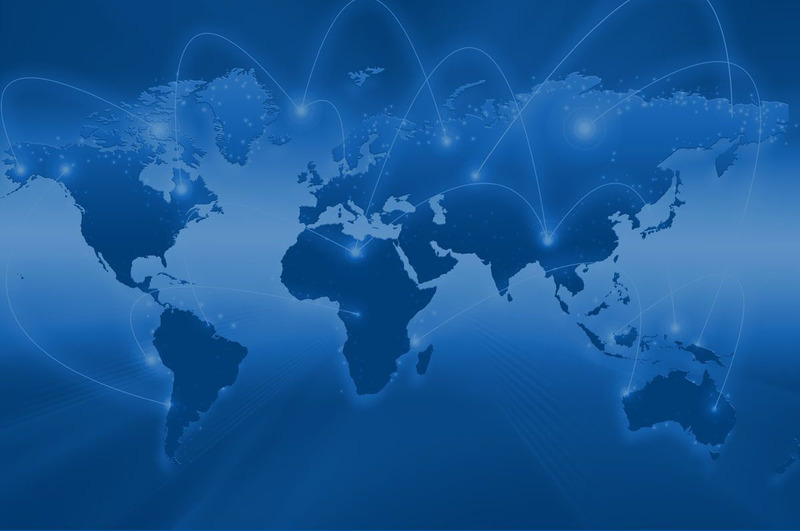 Steinreich Communications offices in Israel and New York are jointly working on the assignment.